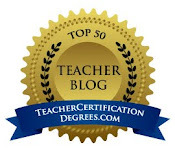 I have the unique opportunity to work with a group of very talented teachers on a summer writing project. 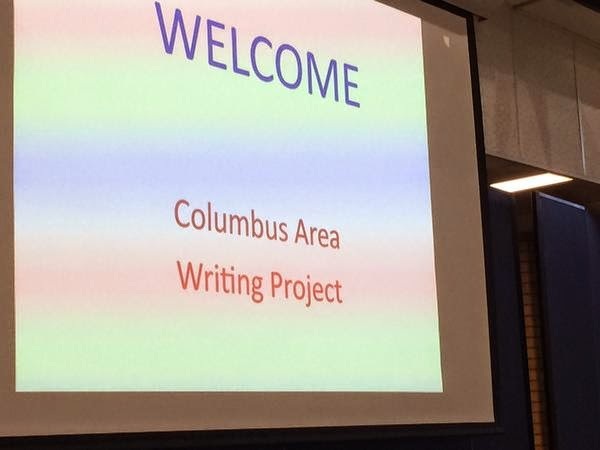 We will be writing a book about digital writing in the elementary classroom as part of the summer institute for the Columbus Area Writing Project. In total, there are four groups working on books. I was asked to gather a team of teachers to write about the topic of integrating technology into reading and writing workshop. Today was our first gathering. As we ate lunch and talked about our classroom practices, I sat back and observed. Each person in the group comes with a different background, but there are certain qualities they all have in common. Each of them is passionate about kids. They are reflective practitioners and they're not afraid of the messiness that comes with good teaching. They respond to kids and if something doesn't work, they try something else. They know that what works for one student might not work for another and what works one year might not work the next. The foundation of their classrooms begins with community. They know from the bottom of their hearts that in order to be successful, they need to build a strong community of learners. They take risks and they admit when something doesn't go well. But they don't stop there. They figure out what needs to change and they make those changes. They are willing to ask questions and they are comfortable with the uncomfortable. They are good teachers. Thank you Tonya Buelow for taking a picture! The next few months are going to be exciting as we start to gather our stories and think deeply about our practice. We will ask questions, push each other's thinking, and grow as learners. I am so fortunate to have these amazing folks by my side. 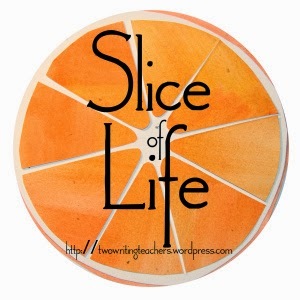 Please visit Two Writing Teachers to read other slice of life stories. WOw, sounds like an exciting learning journey! I love how you "sat back " for today's slice, confirming the power of observation and noticing. It's writers' work! Fantastic! You learn so much when you are working on writing a book. I was reading Deb's post and it led me to yours . This sounds like a wonderful opportunity! What a great opportunity for you all! 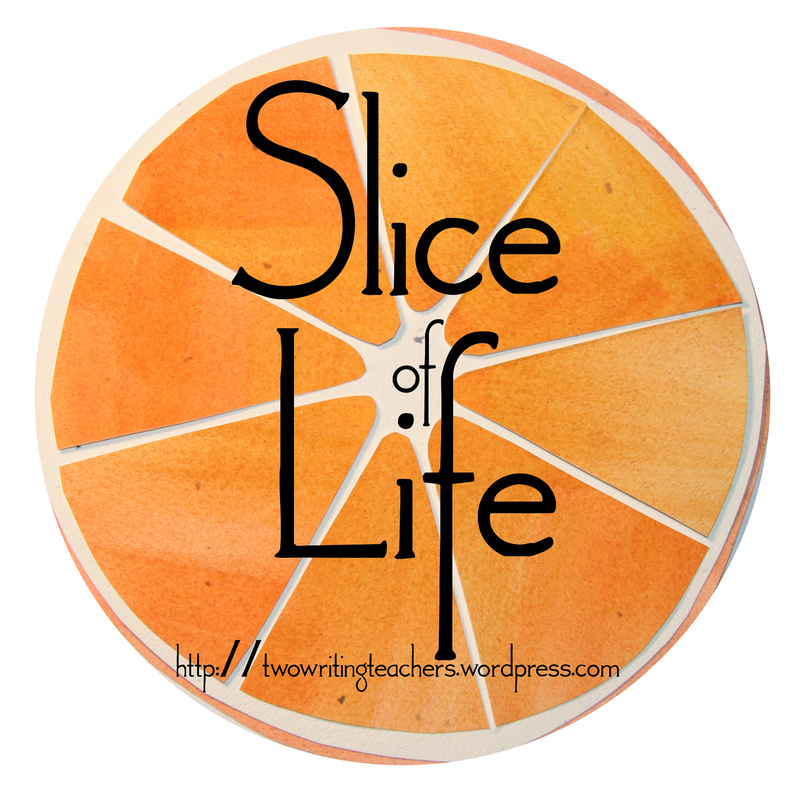 Teaching and writing...what kind of life could be better?! Best of luck on this book writing! It will be a delicious challenge, I think. Thanks for sharing it. How exciting! This sounds like a great learning experience all around! Thank you for leading me down another path. I always know I'm going to find some fun when you put a new challenge in front of me. It's such a great group. I'm looking forward to learning from everyone. What a great project - collaboration at its best!